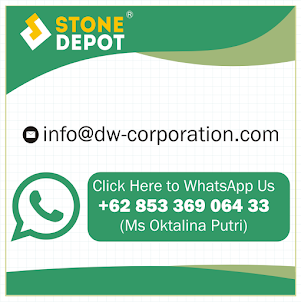 Green Sukabumi Stone supplier contact whatsapp +62 853 369 06433 (Ms Putri). 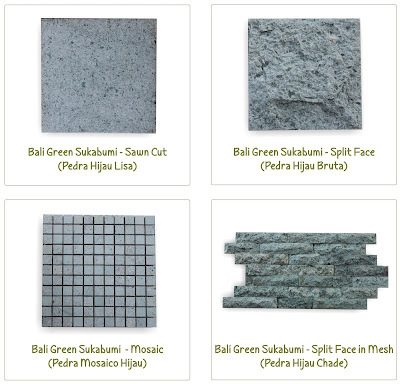 Sukabumi tiles is the most popular green natural stone for swimming pool tiles. This stone has been used in many country and installed in the luxury villa and hotel such as in Brazil, Vietnam, UK, United States of America, Portugal, Spain, Bali (Indonesia) and many other places in the world. Green Sukabumi Stone become so popular because its unique and natural. Unique with green color which very popular for pool application. Green color represent the peaceful, natural and luxury. After installed in pool green sukabumi stone become very elegant and natural look. Beside that this matterial contains zeolite which is can be a natural purified to make the water become very clear. Zeolite itself normally used for water filter. Zeolite agents which is contained in green sukabumi stone is a good natural filter which is will purify the water also has good performance to sand and carbon filters. Zeolites has highly porous structure less than 4 micron in size which is naturally has capacity to adsorb cations such as heavy metals and ammonium.